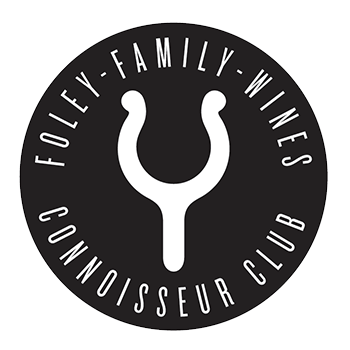 Sign-up for updates on news, events, awards, and special offers from Foley Family Wines. The Martinborough Vineyard Marie Zelie Reserve 2013 (NZD $225 – 98 points) is the country’s most expensive pinot noir according to my records. While it does have dark-fleshed plum flavour, which I find is a Martinborough marker, the wine clearly shows old vine-derived concentration and complexity. 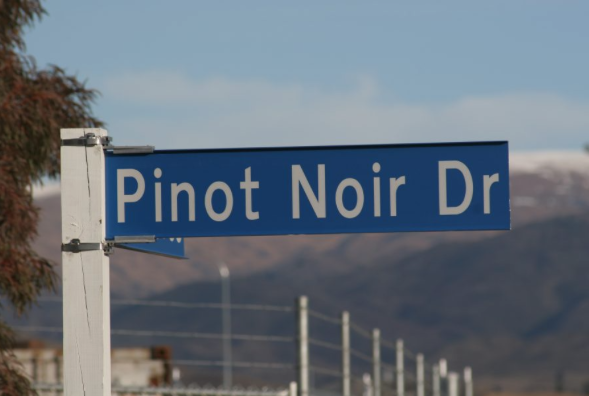 It’s a superb pinot noir that’s dramatically better than the regular label. This is a gorgeous riesling, offering lifted aromas of mandarin, white stone fruit, rockmelon and lemon curd on the nose, followed by a succulent palate that is flavoursome and comforting. The wine exhibits outstanding balance between subtle sweetness (14 g/l) and seamlessly integrated juicy acidity, making the wine flow beautifully to a lingering, gratifying finish. At its best: now to 2026. This is fabulous and delectable, offering ripe pear, floral, nectarine and subtle spice aromas, together with richly weighted palate that is rounded and plush. The wine is immediately appealing and delivers lovely fruit purity, leading to a superbly long, silky finish. Wonderfully harmonious and satisfying. At its best: now to 2019. For people who love wine as much as we love making it. There are no membership fees associated with The Connoisseur Club. We look forward to sharing our world-class portfolio of wines with you. Located in the picturesque Te Kairanga Vineyard, celebrate a day of great wine, delicious food and live jazz music. The wine list features a selection of award winning wines from both Martinborough Vineyard and Te Kairanga. There will also be a food market with over 7 different food stalls to choose from. To top off the day there will also be a special rosé tent. With a relaxing vibe, a lounge style bar, plenty of shade and hay bale’s to sit on, you won't want to leave! There will be a special vintage bar featuring a selection of award winning Te Kairanga and Martinborough wines. With a relaxing vibe, a lounge style bar, plenty of shade and hay bale’s to sit on, you wont want to leave! Sign-up for updates on news, events, awards, and special offers from Martinborough Vineyard and Foley Family Wines.